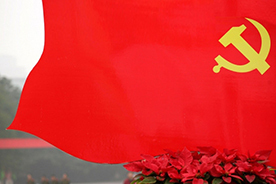 When addressing the opening ceremony of a study session at the Party School of the CPC Central Committee attended by senior provincial and ministerial officials, General Secretary Xi Jinping analyzed the national security situation and touched on major risks in politics, ideology, economy, science and technology, society, the external environment and Party building. What does the governance of China mean to the world? The CPC's ideas and practices have increasingly attracted attention and triggered plenty of thought in the international community. Xi Jinping's "The Governance of China" is a work important for people to understand China's current role in global affairs. Here, a dozen politicians, researchers, and industry insiders offer their views on the second volume of "Xi Jinping: The Governance of China." 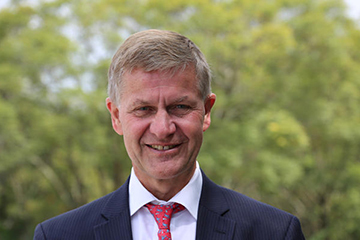 Erik Solheim, executive director of UN Environment, noted that the concept of ecological civilization is not just something for China, but a model that can influence and inspire the rest of the world. 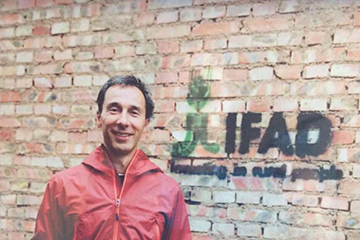 Matteo Marchisio, the first country director and IFAD representative in China and Mongolia, believed that China's determination to eliminate poverty is an example for the rest of the world. For anyone aiming to seriously study China's present and future policies, the second volume of Xi Jinping's The Governance of China, together with its companion earlier volume, is by far the best place to start. China watchers take note of the country's increasingly active international presence. The Cambodian version of the book "Xi Jinping: The Governance of China" has won popularity among Cambodian political, academic circles as well as readers since the book was launched in the country in mid-April. Robert Lawrence Kuhn, chairman of the Kuhn Foundation, shared his views in an interview concerning how to understand China's governance as well as how it can contribute to global governance. Experts from the BRICS countries speak highly of the ideas and practice of governance by Chinese President Xi Jinping, and give thumbs up to the "people first" principle immersed in his governance model as well as his suggestions on governance across the globe. 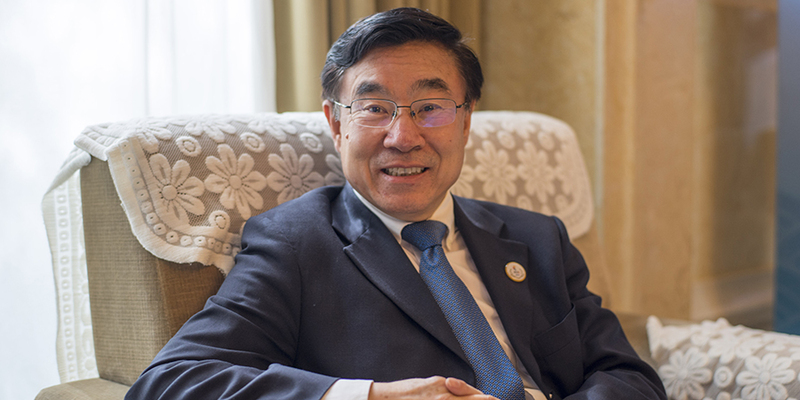 Huang Youyi, a member of the Chinese People's Political Consultative Conference (CPPCC) and executive vice president of the Translators Association of China, responded to questions from China SCIO on the sidelines of the two-day BRICS seminar on governance on Aug. 17. The book, the Governance of China, by President Xi Jinping is a collection of his major work and wisdom on experiences, policies and perspective of the entire Communist Party's leadership. This is the first international seminar on the work of a Chinese leader since the book was released in foreign languages last September. The book of The Governance Of China stated comprehensively the philosophy and polices of the new central leadership with Xi Jinping at the core. I visited China for the first time in 1975. Since then, great changes have taken place in China's governance and diplomacy. In less than two years since Xi Jinping became China's top leader, he has taken the nation onto a new journey of reform, opening up and modernization. What are the governing ideas of China's new leadership? In which direction is China heading? Will China continue its reform and opening-up policy? What is the basis of China's foreign policy? Many people hope to find answers to these questions. Answers can be found in the new book The Governance of China by Xi Jinping. The publication of the book Xi Jinping: The Governance of China provides readers with valuable, first-hand data to learn more about the Chinese leader and the future of China. Xi Jinping: The Governance of China deals not only with Chinese matters, but with the world at large. It opens a window for global readers to observe and perceive China. This book demonstrates Xi's strong confidence in socialism with Chinese characteristics, even more impressive than the self-confidence he displays as an individual. 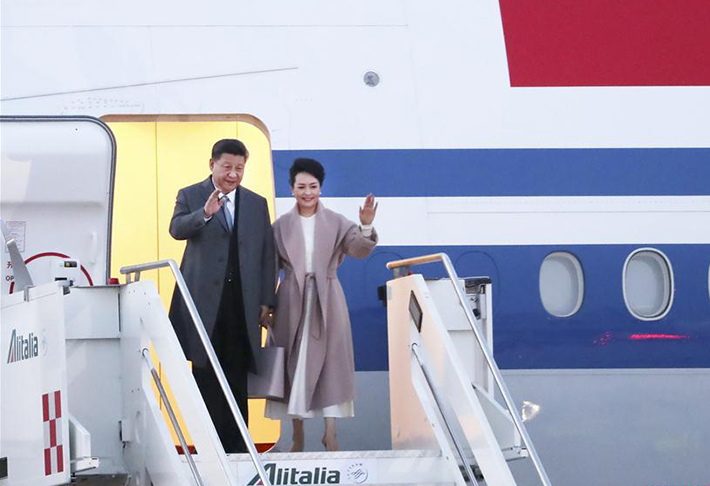 It has been a hot topic in the international community to learn more about Chinese leader Xi Jinping as well as China's development trend and its impact on the world's future. 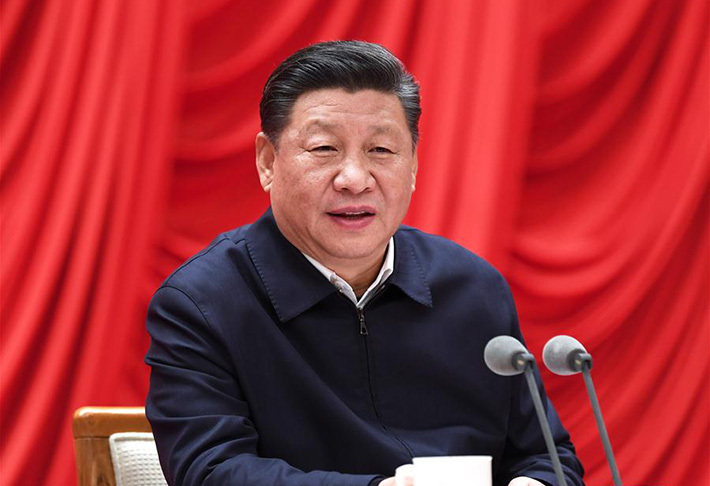 Xi Jinping: The Governance of China is a milestone, both substance and symbol, offering openly the political philosophy of President Xi Jinping and recognizing his emergence as China's leader. Xi Jinping: The Governance of China is a repository of such wisdom and strength. It is a key that will unlock understanding of China's past history and present reality, and a lamp to shed light on China's future development. The Governance of China by Xi Jinping is a collection of important speeches and interviews of the Chinese president over the past two years.